Can You Feed Your Dogs Raw Food? Well that is the question that I had been asking for months on end, unfortunately in this time my furry friend spent her time munching on the same dry kibble day in day out. 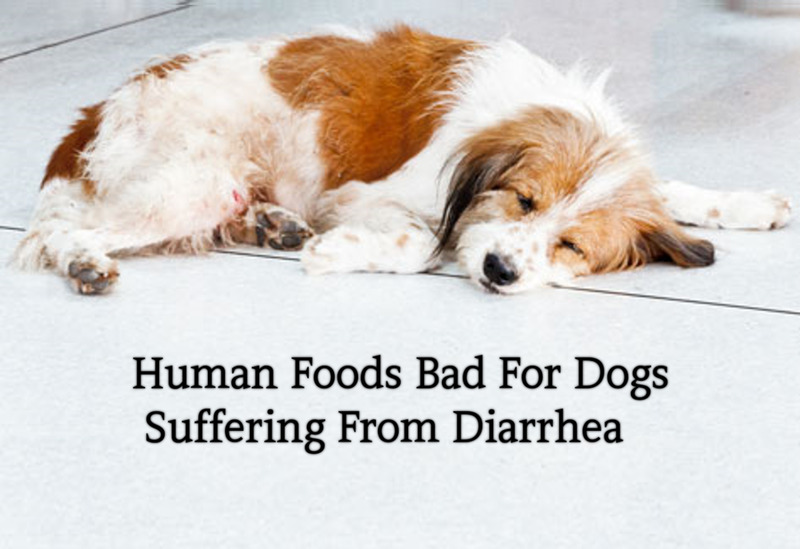 Now that may sound mean feeding your dog the same food every meal, however myself like many others have been lead to believe that this is the safest option, as varying a dogs diet can give them an upset tummy. However whilst this might be true in many dogs, I have found that varying my dogs diet has not only given her a sudden zest on her palate, it has also helped to improve her energy levels and overall mood! 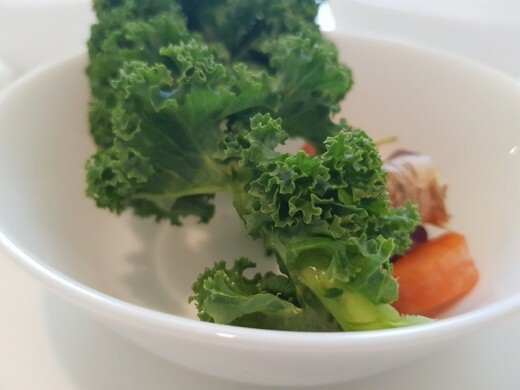 Anyhoo back to the question at hand, YES you can feed your dogs raw food (unless specifically advised otherwise by your vet), as this is the type of diet that they would eat in the wild if you will. The key to feeding a raw food diet to your dog is to ensure that it is varied and contains the right amount of nutrients for them. 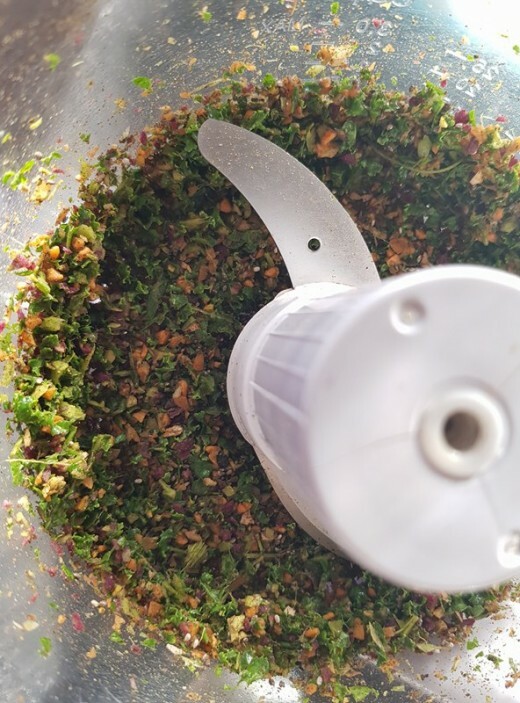 I know this may sound daunting but it is not as difficult as you would think, the art of it is to keep switching or rotating the herbs/spices and veg/fruit. As well as maintaining a sort of standard ratio in the meal. I personally use the following, based on 2% of my dogs weight, split across two meals. Based on a 20kg Dog. A variety of supplements as well as herbs and spices. If you follow the above you cannot go far wrong, obviously work on the ratios for your own pooches weight. It is 75% meat and Offal, 15% Veg & 10% Fruit. In the recipe below I have not added fruit as I have used additional supplements. I use this recipe as a breakfast feed to ensure my furry friends starts her day on the right paw! 2. Keep it grain free, as this may reduce the risk of food allergies. 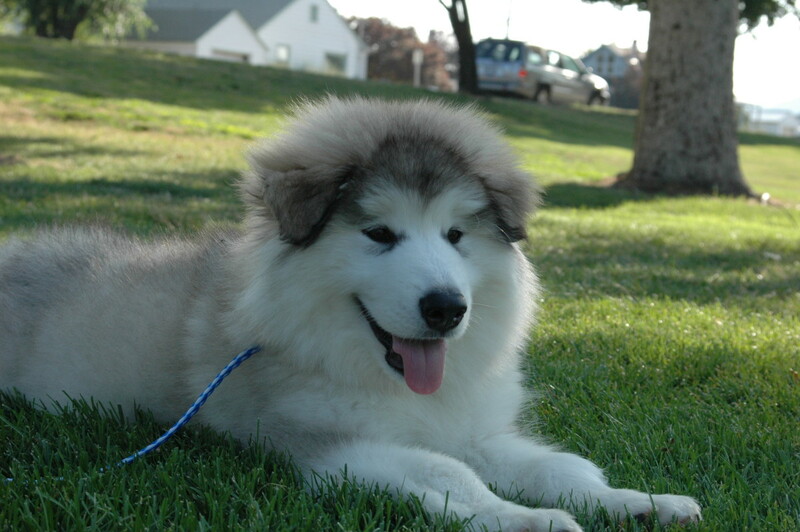 Kale: Is a powerhouse for nutrients and anti oxidants for dogs. Carrots: Contain high levels of vitamin A and are great for your dogs oral hygiene. Ginger: Is great for assisting in lowering a number of ailments as well reducing the likelihood of cancer. Kelp Powder: This is also a powerhouse of nutrients which contains a rich mix of minerals and salts. 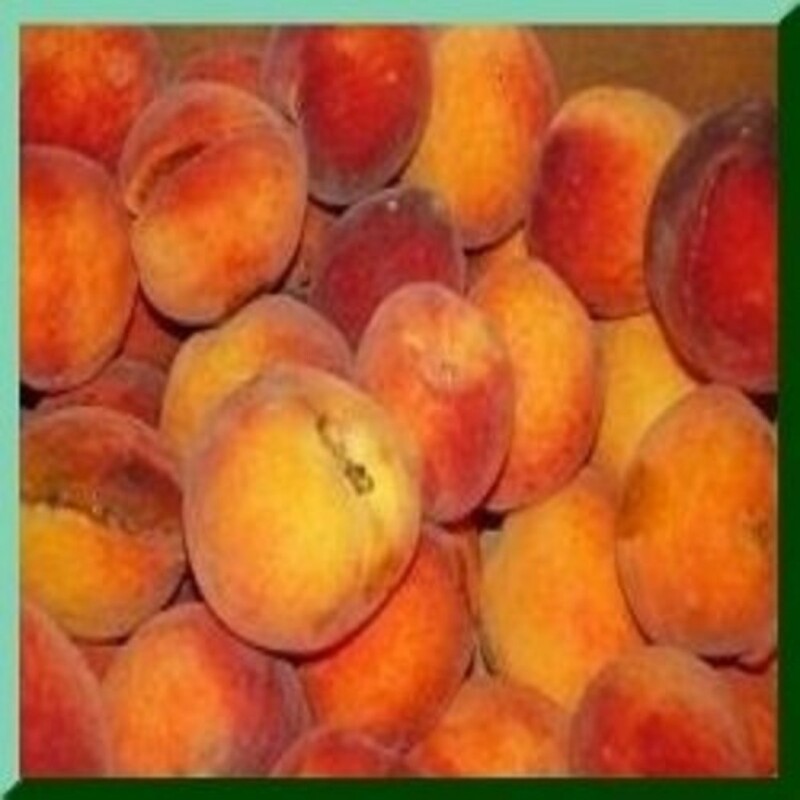 It helps with a variety of ailments especially irritated and itchy skin/coat. Tumeric: Has strong anti inflammatory properties and can assist with reducing the risk of arthritis in dogs. Black Pepper: Helps to increase tumeric absorption rates. Chia Seeds: Contain essential omega-3 fatty acids along with a great amount of fibre. Offal: Has a wide range of multi vitamins. If and when possible please try to use organic where possible, I know what you may be thinking, and that is that this is going to be expensive. Contrary to that belief I have found that it only costs an additional £3 - £5 a month to make the switch from dry kibble, and that is purchasing organic products. I am quite lucky as I have a great organic meat shop in my hometown which is only a 10 minute drive from my house. The shop is situated on the farm itself so you couldn't get fresher, even if you tied Daisy the cow to your car roof top and drove off! The farm shop is called Forsters Organic Meats, they sale the meat and offal minced together making it easier and less messy to prepare. I also have a local Co-Op organic store called Unicorn Grocery which is a half hours drive away, I know this seems far however I also get the produce my partner and I use for ourselves from there, this is also where I get a large chunk of the supplements from as well. If you don't have anything like the two above then there are plenty of affordable organic retailers online, that deliver to your home. Try to purchase organic or free range produce where possible! Weigh out 40g mixture of kale and carrots and add 1cm of ginger. Wash and roughly chop the veg then pop it in the food processor. Next blitz the veg for 30 seconds, ensure every thing is finely chopped. The reason for this is at it makes digesting the veg easier for your dog. 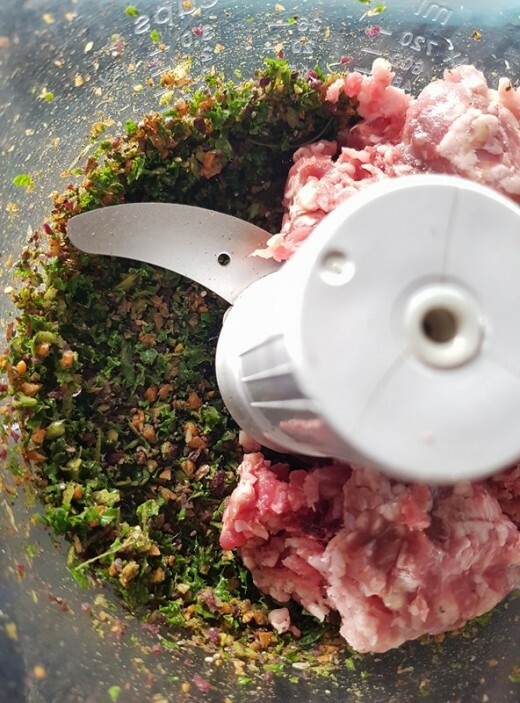 Weigh out your meat mixture, remember this is a combination of offal and muscle meat. This should be 150g, and then add this to to the food processor. Next add two teaspoons of chia seeds, a teaspoon of kelp powder, a half teaspoon of black pepper and 1cm of tumeric to the blender. Give all the ingredients another quick 30 second blitz, and then transfer your mixture to your dogs bowl. Well, there you have it one simple raw dog food recipe for your dog. 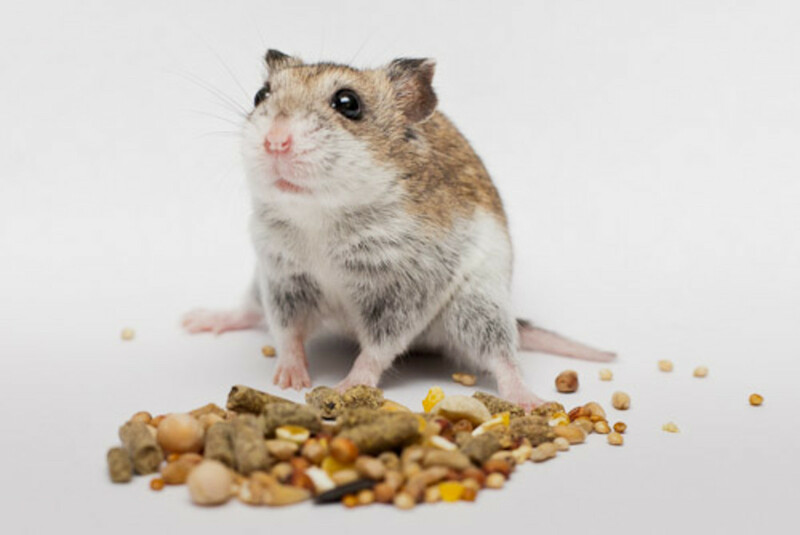 I hope you have enjoyed reading this article as much as your furry friend will enjoy eating it. 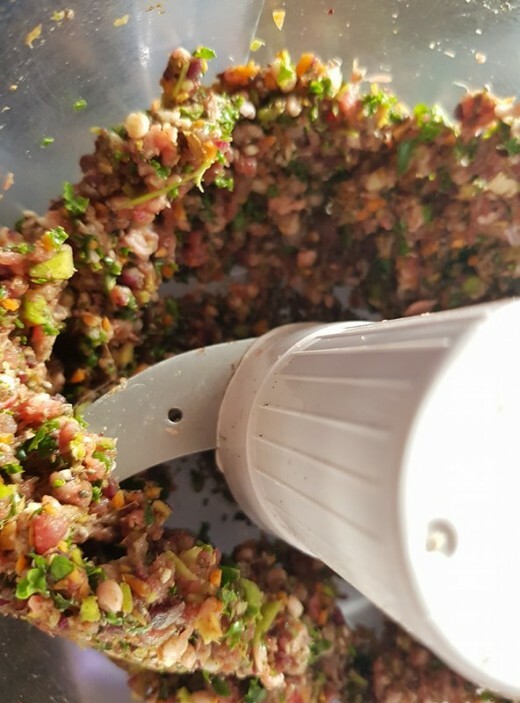 I will be adding further raw dog food recipes on my hub, so please keep your eyes peeled for them! if you have any recipe suggestions or any questions please let me know in the comments box! Thanks for reading I appreciate it! Interested in raw diet for my 11yr old Corgi's - would it be safe to change from cooked food to raw diet! 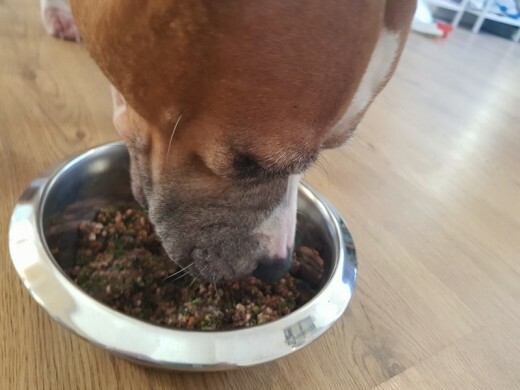 Thank you for your comment Bellatheball, as I have said previously there will always be two sides to any 'diet', I have fed my dog raw food for quite sometime now and she has not become ill. As I have said previously her health has actually improved. 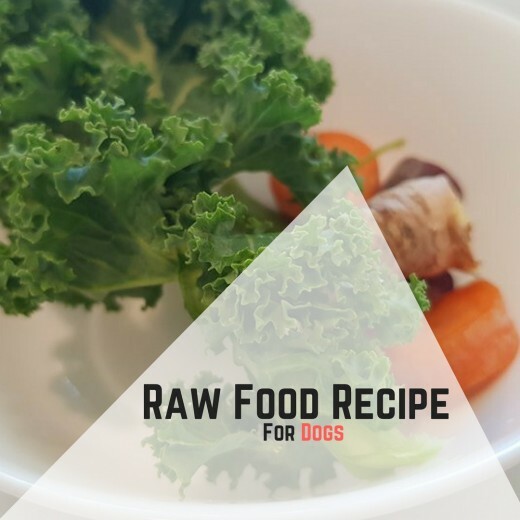 There are numerous elements or research out in the world which show that a raw food diet is actually beneficial for dogs, this is providing that you get your meat from a reliable source and prepare it appropriately. I would suggest if you have it, to watch a documentary on Netflix which explains the raw food diet vs conventional dog food. It is call Petfooled. Raw chicken is a very good source of salmonella. It can be very poisonous to dogs and many manufactures have had to recall dog food because of salmonella contamination. Feeding raw food is a good way to make sure your dog has a very good chance of getting poisoned by this dangerous bacteria and if you don't believe do your own research like I did. 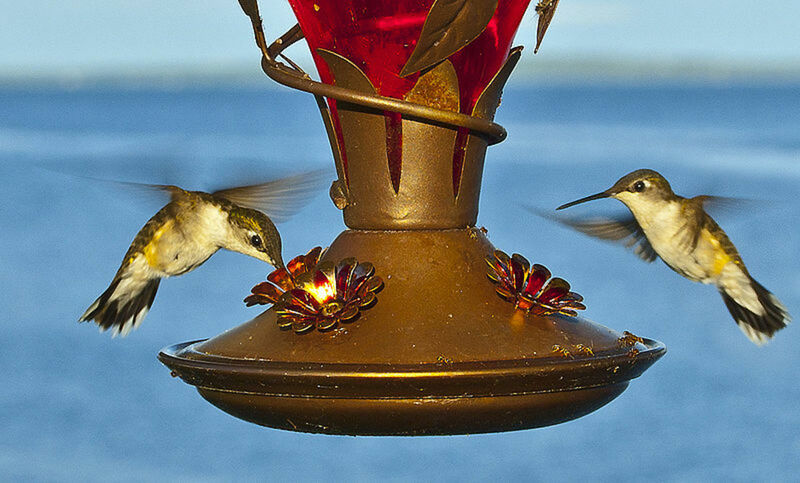 Hi Monami, Thank you for your feedback the pictures are my own, and therefore don't have a source URL. The post reads fine, but the pictures are not properly cited. You have to put in the source url wherever applicable to avoid copyright issues. Bev thank you very much for your insight! I have been on the fence about bones, but I do think it is about time I incorporate into it her diet. Six dogs! that must be a handful, mine has enough energy for me, let alone six. I couldn't disagree more with belltheball. 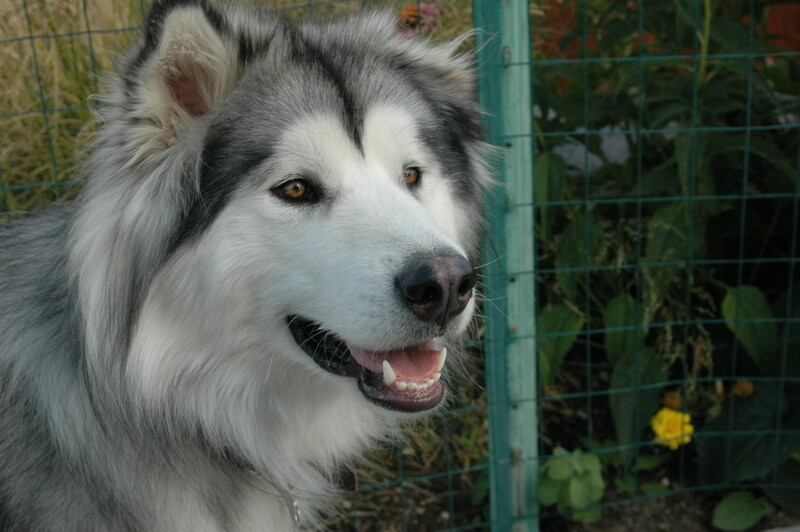 Fed correctly and safely, raw meat is the only natural food for dogs. We have six dogs and feed them frozen minced chicken carcases and offal. Also every now and then they get frozen (from the freezer) beef rib bones for their teeth - always under supervision.They are healthy, fit, with brilliantly clean teeth. Their poops are firm and don't smell bad. We used to train guide dog puppies which were fed on a 'high quality' kibble, and nothing else. I was amazed at the number of GDs that die young of cancer. I can only assume it is due to their poor diet. 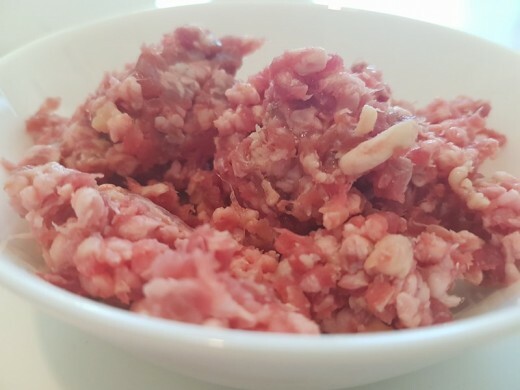 Raw Meat is a good source of protein for dogs, the risk of contamination is only great if you do not take care in your preparation and hygiene. 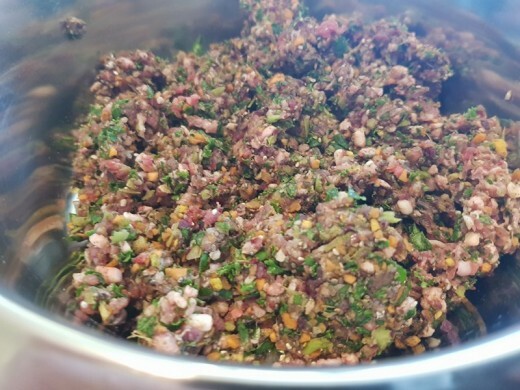 I did not get Vet approval as this recipe is one of many that I personally feed my pooch, and since switching from dry kibble her overall health has improved leaps and bounds. In fact prior to feeding her a raw food diet, she suffered from a severe skin condition, which has been heavily reduced since switching to the raw food diet. 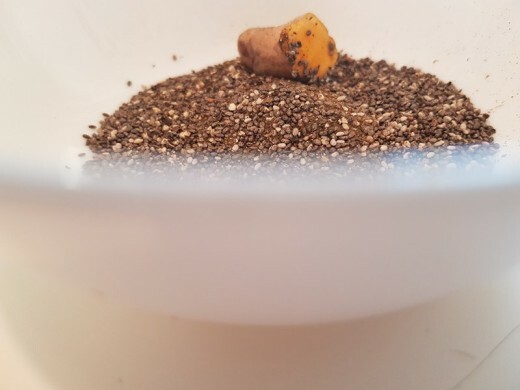 I understand there is always going to be a debate around raw food for dogs, just as the same as it will be for any diet whether for the four legged or two legged, on a side note I do not serve black pepper with every meal, it is only in the meals that contain tumeric as this aids its absorption. I can't agree with feeding dogs raw meat and offal. The risk of contamination is just too great. also black pepper has no place in dog food. Did you get Vet approval on this recipe before publishing?